HoldtheFrontPage is a news website for and about journalists and journalism students everywhere with a particular focus on the UK regional media. Highlighting the vital work done by local press journalists has always been a key part of what we do, and each day on our site we carry examples of campaigns, charity efforts, freedom of information battles and numerous other ways in which local and regional newspapers have made a difference to their communities. As well as carrying all the latest live news updates about what is happening in the industry, our job listings are sure to reach a wide audience of UK journalists and PR professionals, with around 70,000 users visiting our site each month. You can also keep up to date with the latest news and jobs on the site by signing up for our daily email newsletter or by following us on Twitter. Our competitive advertising rates start from £175 per week + VAT with special deals available for first-time advertisers or block-bookings. Contact us on 01332 895994 or email sales@htfp.co.uk to find out more. Alternatively if you would like to speak to us about a story, please call 01332 895972 or email editor@htfp.co.uk. HoldtheFrontPage is based in Derby, UK, and managed by a three-person team led by Publisher Paul Linford, left, together with journalist David Sharman and sales executive Gary Mogridge. All three have extensive experience in the regional press industry. Paul has worked in regional journalism and related sectors for more than 30 years, including spells at the Derby Telegraph, South Wales Echo and The Journal, Newcastle. David is a former Blackpool Gazette and Leicester Mercury journalist with seven years’ experience in the trade, while Gary worked on the sales side for Johnston Press titles in Leighton Buzzard and Milton Keynes. If you have a news story for the site, please call David or Paul on 01332 895972 or email editor@htfp.co.uk. If you would like to place a job ad, or inquire about advertising, please call Gary or Paul on 01332 895994 or email sales@htfp.co.uk. Originally launched in February 2000, HoldtheFrontPage has had two major redesigns in its 17-year history. The original site, pictured left, lasted for 11 years and has since been preserved for posterity as part of the British Library’s National Web Archive project. In 2011, the site was rebuilt in WordPress to a new design, right, which later evolved into the current, fully responsive platform which went live in February 2015. 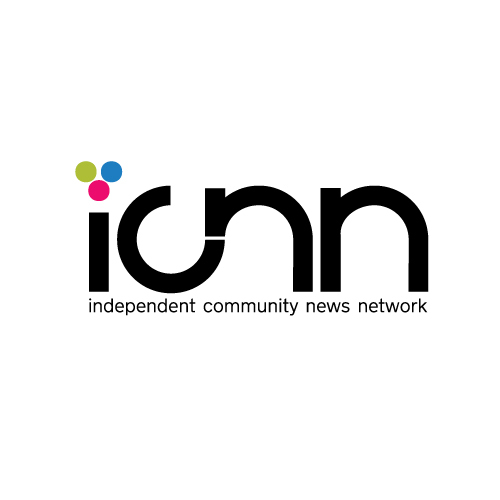 HoldtheFrontPage.co.uk Limited is independently-owned and is a member of the Independent Community News Network and the Independent Press Standards Organisation. 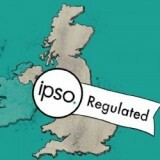 As an IPSO member we subscribe to the Editor’s Code of Practice.